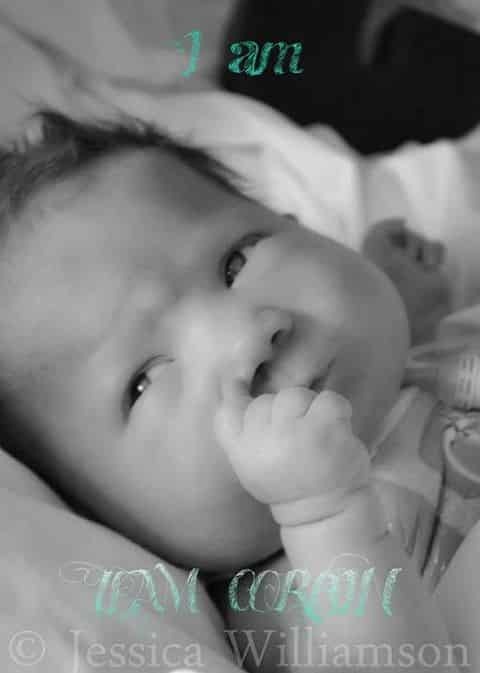 Corbin was diagnosed in utero with Full Trisomy 13, a genetic disorder. You are missed so much Corbin. You have tought me so much about fighting for life,proving the doctors wrong so many times.You are missed and loved a great deal.Fly high with the angels sweet baby Corbin. Healgrief has a memorial to share with you. https://healgrief.org/corbin-alfred-mchenry-8172013/ We invite you to express condolences, share special memories and photos and light virtual candles to honor and celebrate the life of our loved one. We also invite you to share this with others who may want to be notified as well. You may do so by sharing the link or by clicking the “Share this Memorial” button from within the memorial itself.